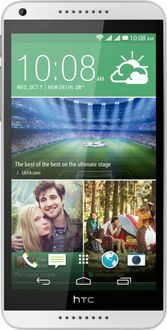 HTC is one of the leading smartphone manufacturer brands in the world right now. 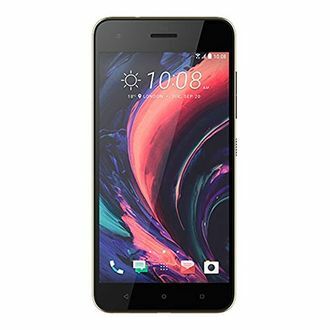 The Taiwanese mobile brand has stolen millions of hearts over the past few years with elegant products which are also utilitarian in nature. 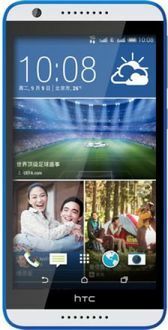 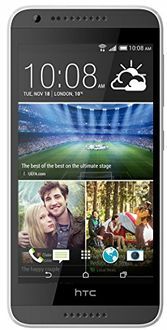 Their new range of mobile phones, which are a part of the HTC Desire series, are practical for all purposes since they are designed with a smartphone user's requirements in mind. 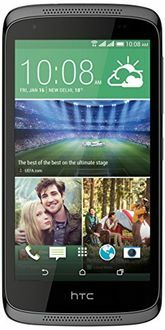 Major e-commerce stores such as Flipkart, Amazon, Snapdeal, Shopclues, Infibeam, and Paytm give you the opportunity of accessing the best deals and discounts on these HTC Desire mobiles.